We provide access to two, big, private beaver ponds. Here, you will be able to catch beautiful trophy trout up to 22 inches. This is a great spot for hopper and streamer fishing. Experience the unique, private water fishing that is only available to a handful of lucky anglers. 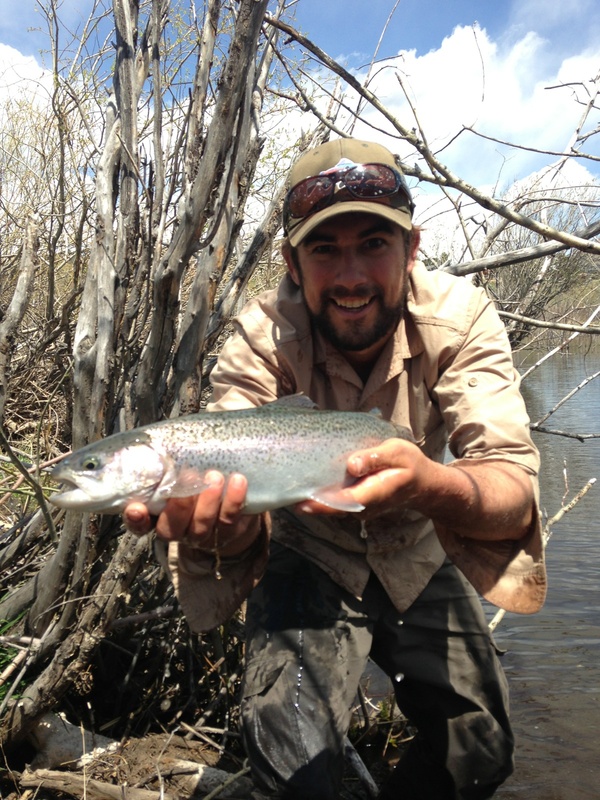 Take a break from the crowded river and chase the trout of your dreams. All Trips include all necessary fly fishing gear, transportation to and from the shop and a friendly, knowledgeable guide. The 4 hour trip includes a snack and drink, and the 6 and 8 hour trips include a hearty lunch. 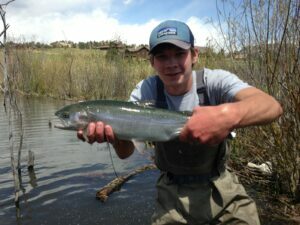 Only additional cost is your Colorado fishing license (only $9), which you can purchase here at the shop. 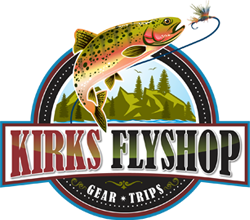 Call Kirks Fly Shop today at (877) 669-1859 to reserve your private water trip!